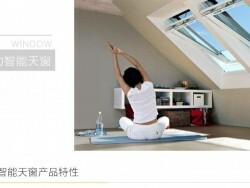 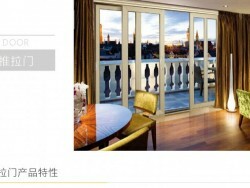 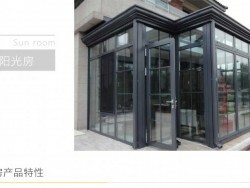 ■ ESkylight window, window frame profiles for Nydia company's own R & D, the wall thickness is more than 2.0mm. 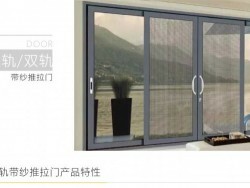 ■ In order to achieve better waterproof requirements, design fan pack box structure, glass is arranged on the surface of the frame, supporting professional water retaining frame to ensure waterproof performance. 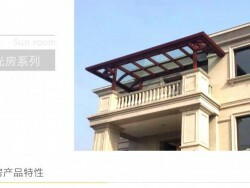 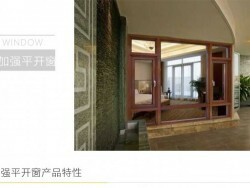 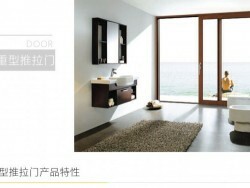 ■ Configuration hopo intelligent window opener and ternary ethylene propylene sealing strips, open the hydraulic power suspension mode for villa in a sloping roof, the sun roof.